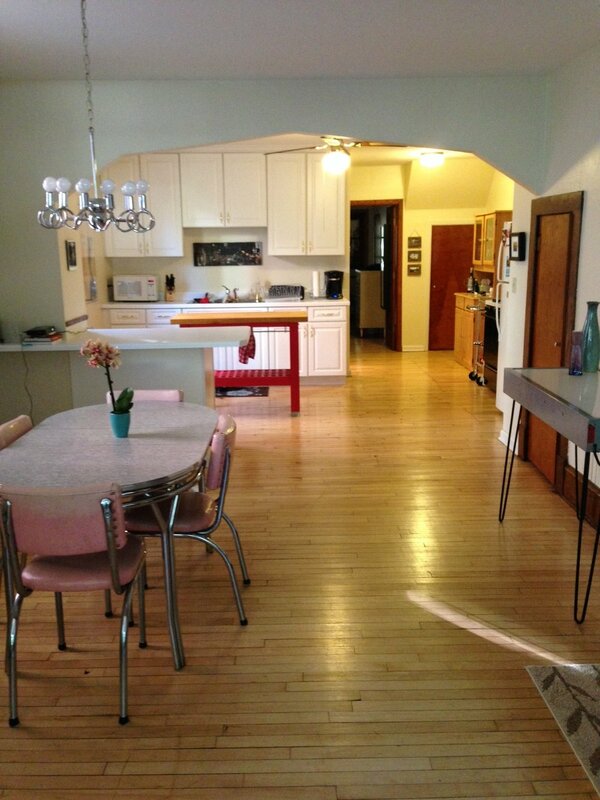 Northeast Minneapolis — Northstar Properties of MN, Inc.
Want to live in Northeast? 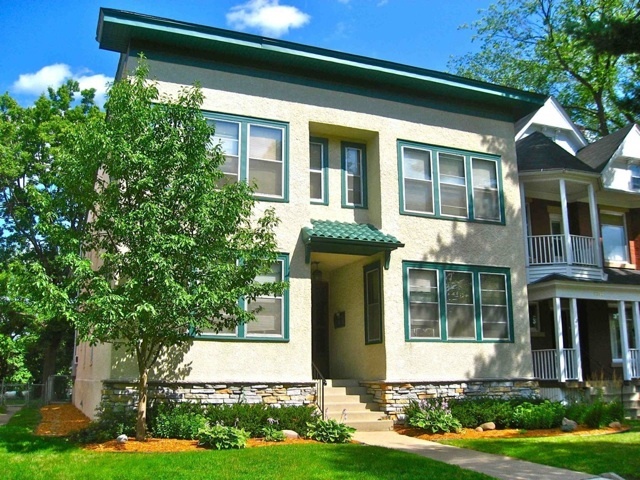 Our North East Minneapolis apartment units vary greatly in size and amenities. 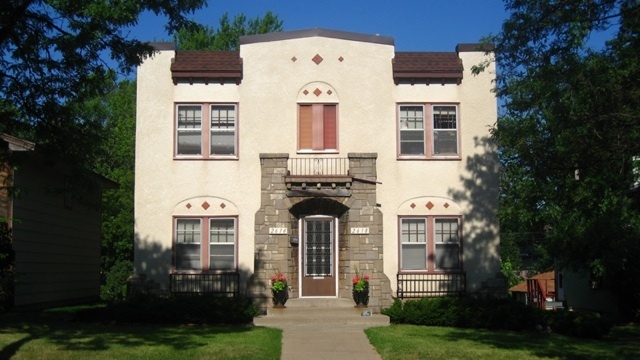 We have 9 different locations and feature only duplexes and four-unit buildings. We have 1 and 2 bedroom homes. The majority of these apartments have hardwood floors. Some of the buildings have garages or off-street parking. It varies from building to building. Utilities and access to laundry vary depending on the building, as do square footage of the units. We professionally maintain all of the lawns and do all snow removal. 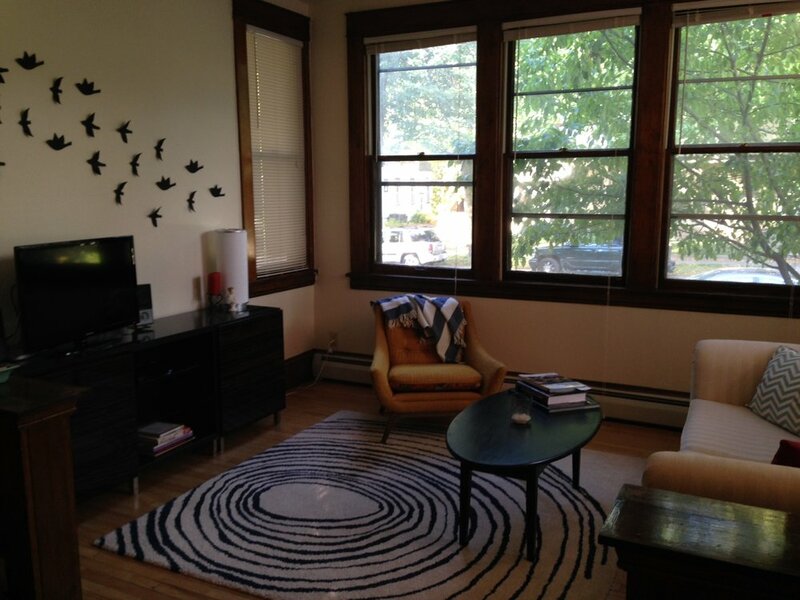 We have a quick and courteous maintenance staff to take care of any problem you may have. Our properties in Northeast are located at the following addresses. 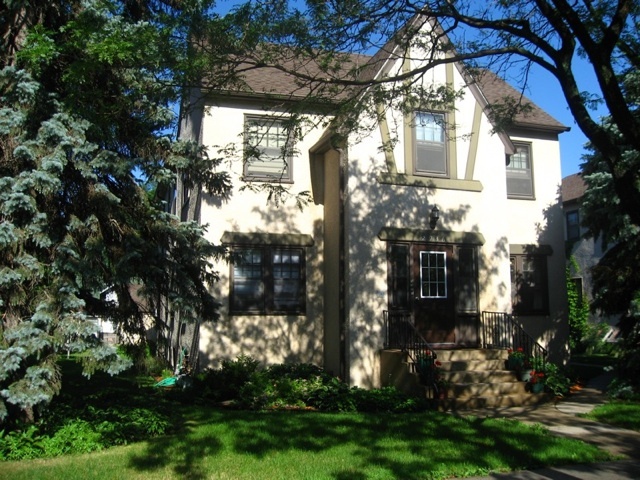 To view photos of each property, click on their galleries below. 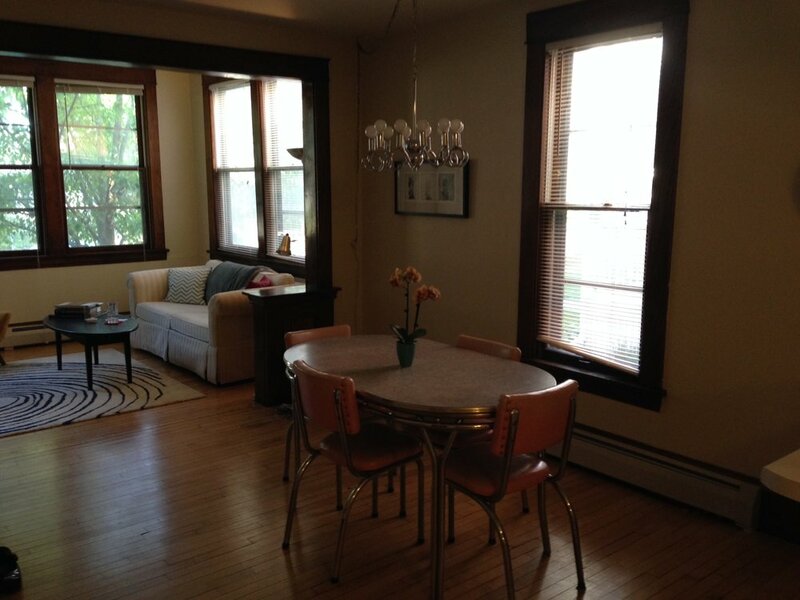 Request a viewing in Northeast now!